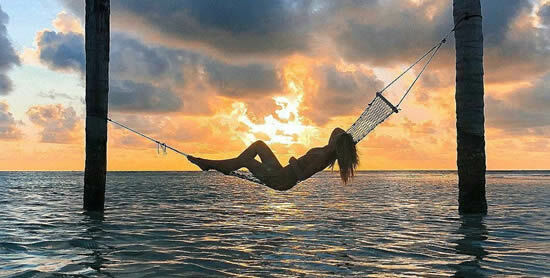 Malé City is the capital and main city in the Maldives located on the island of the same name in North Male Atoll. Despite its tiny size, the island resembles Manhattan in the middle of turquoise waters, filled with climbing buildings, and Male itself is the most populated city on the planet. 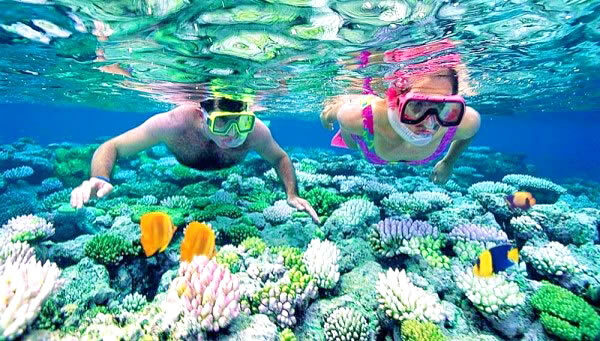 Featuring most visitors to the Maldives nothing more than a spot of urbanization on an untouched horizon, the capital of Male is usually used as a transit point to the 5 star luxury resorts of the archipelago. 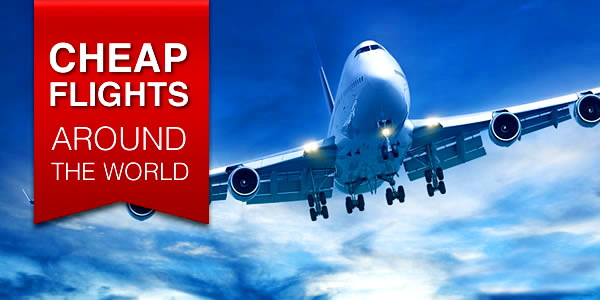 It is also a good place to spend the night before an early air transfer or after a late arrival. Below is a list of the top 10 hotels of the most exotic mini-capital of the world. A stone's throw from Sultan Park, The Somerset Hotel is located in the city of Male. Expect a room with a city view, a flat-screen TV, a minibar and an espresso machine. The staff is amazing and very friendly. Very clean. The food is delicious. Ferries to Velana international airport are 10 minutes walk from the hotel. A walk to the fish market and the square of the republic takes 5 minutes. The distance to the National Museum is 70 meters. Reflecting the Thai theme, Sala Boutique Hotel is located in central Malé, next to the Maldives Parliament. It offers free Wi-Fi, a Thai and Italian restaurant, and non-smoking rooms with traditional Asian décor and modern amenities. Here the best value for money in Male! Compared with other options in this city, guests receive more for the same money. A sales hit in Male, Nalahiya Residence Apartments is located in the capital of Male, 450 meters from the Indira Gandhi Memorial Hospital. 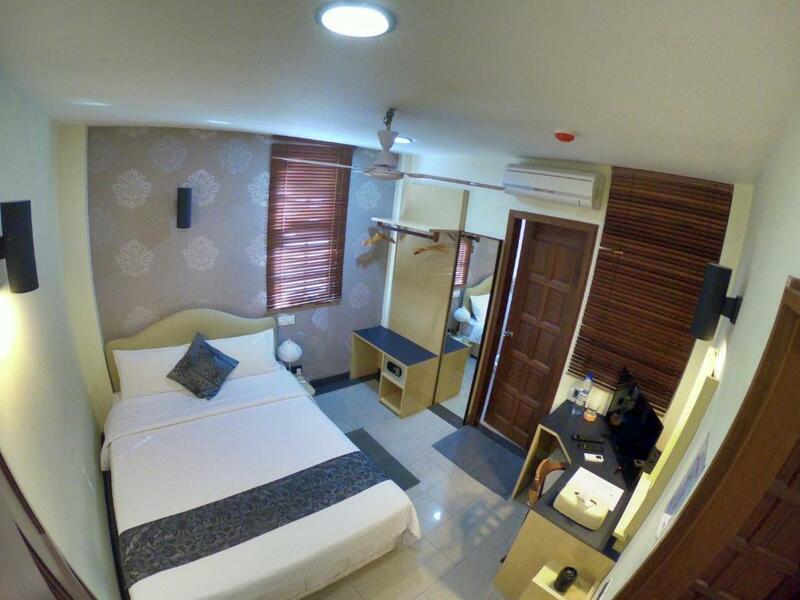 The modern rooms have free Wi-Fi and air conditioning. The hotel has a gym and sauna. The National Museum of the Maldives is 500 meters away. Each apartment has a dining area and a seating area with a flat-screen TV. 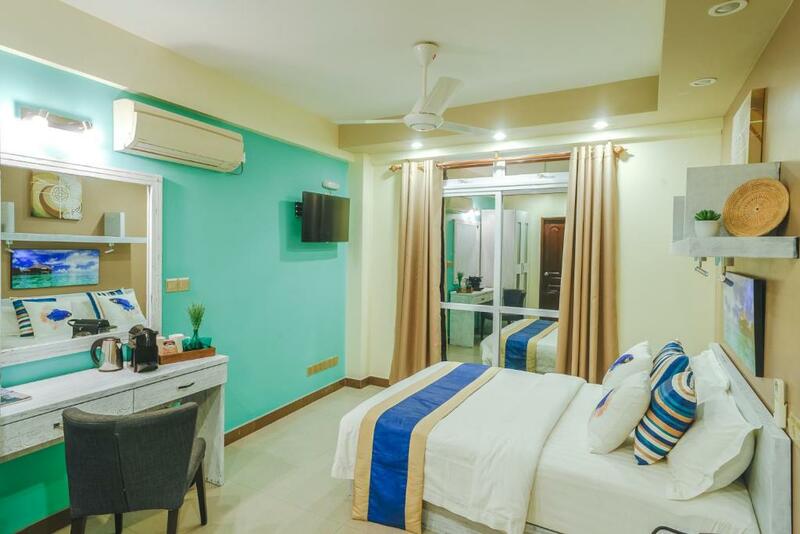 A convenient option for a one night stay in Male city, The Melrose is located 5 minutes walk from the city's artificial beach of the capital of Maldives. It offers rooms with free Wi-Fi and a restaurant with sea views. The distance to the ferry terminals of Hulumale and Willingly is 230 meters and 2 km, respectively. Velana International Airport is 2 km away. LVIS boutique is a great little place with very helpful and friendly staff. They met us at the airport and got us on the right boat and then on the taxi to the hotel. They paid for all of this. Was a nice breakfast and the room was good. The staff is fantastic, always ready to help, give advise, even helped us with our luggage and waited for us in the airport. 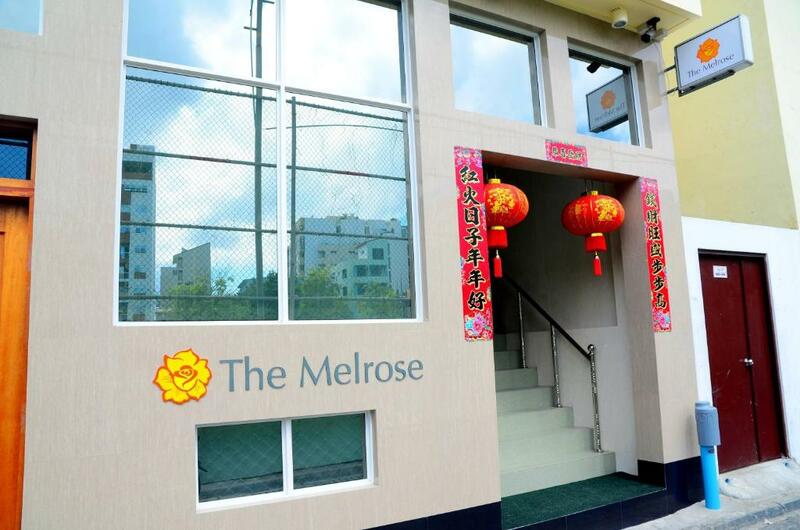 Featuring free in-room WiFi and a barbecue, Somerset Inn offers accommodation in Male City. Guests can enjoy the on-site restaurant. Each room at this hotel is air conditioned and features a flat-screen TV. Rooms come with a private bathroom fitted with a shower. For your comfort, you will find bath robes and slippers. 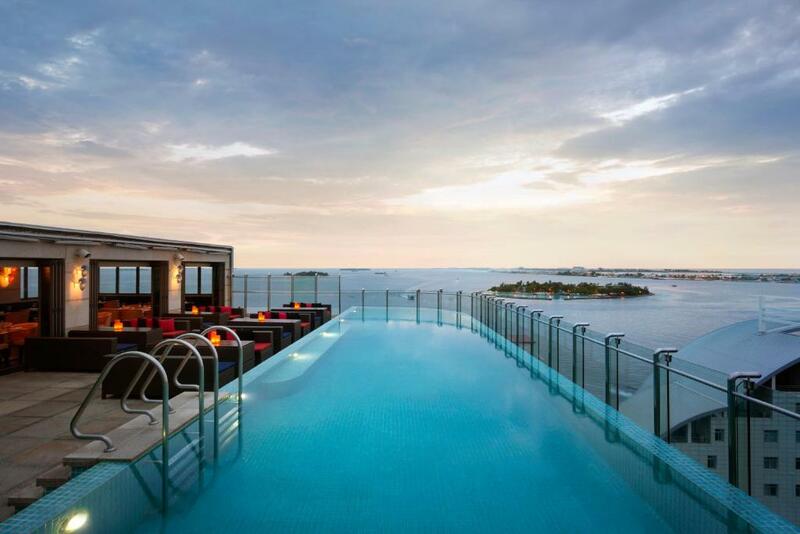 Hotel Octave Maldives is centrally located in Male, offering easy access to popular shopping and dining areas. It provides air-conditioned rooms with en suite bathrooms and free Wi-Fi and free airport transfers. 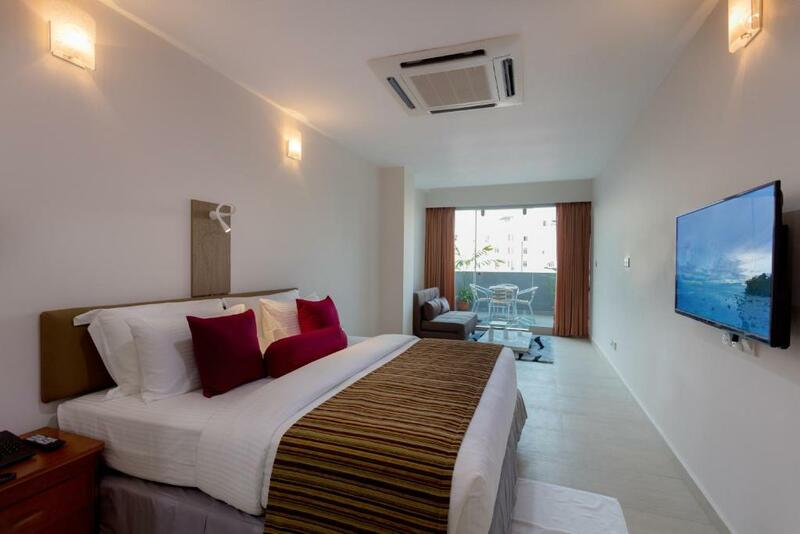 The rooms at Octave Maldives Hotel are modern and well fitted with fine beddings and furnishings. They have a flat-screen cable TV, a writing desk and a safe. Free toiletries are provided for guests’ convenience. 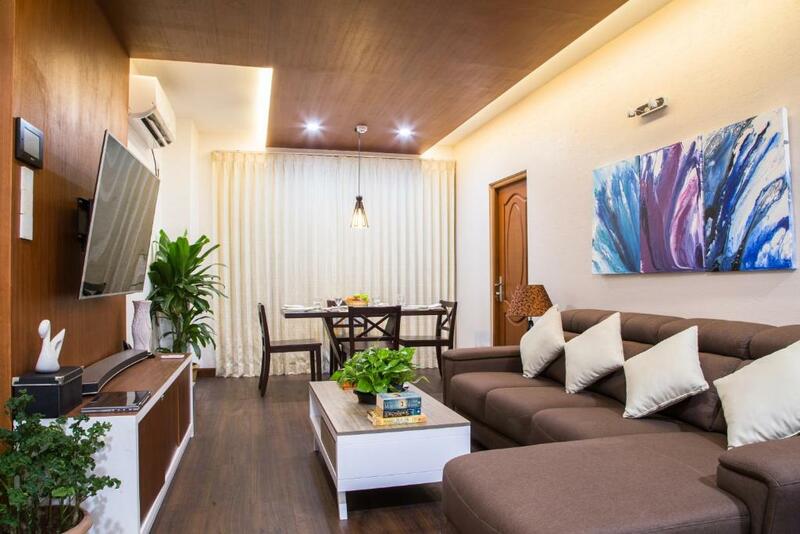 Novina is a lovely little guest house, perfect for a short stay in Male. Walking distance from the jetty, and found the place easily. Location is perfect as it is very close to a few nice restaurants. Staff were friendly and helpful and the place had a general happy vibe. Will stay again definitely. They also kindly moved me to a double room when my sharer bailed out.